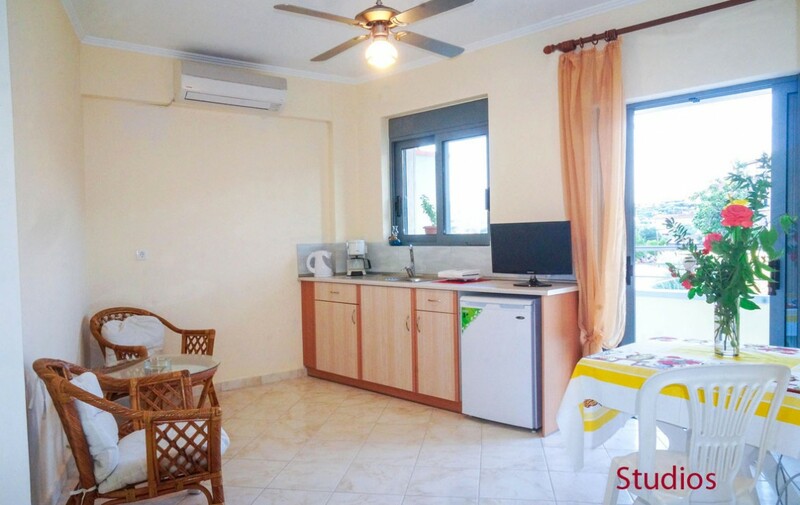 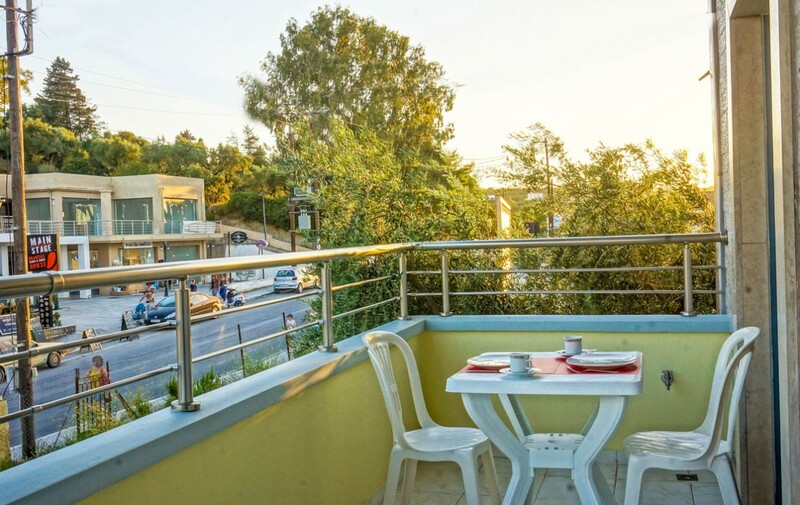 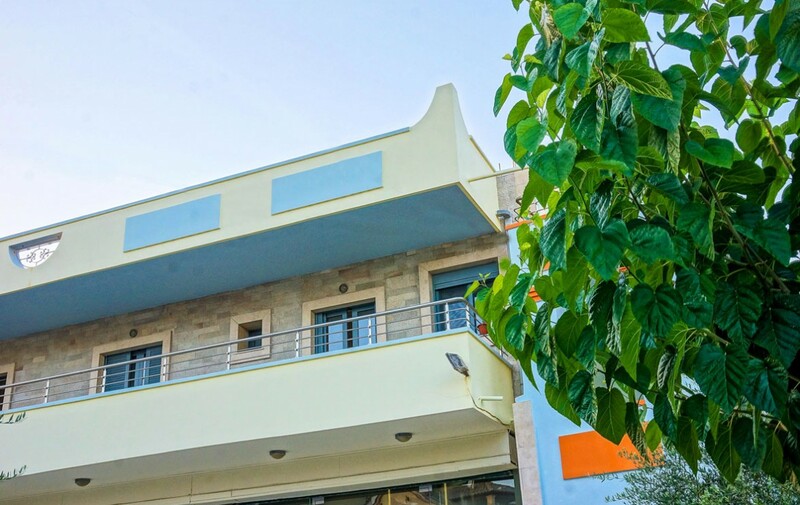 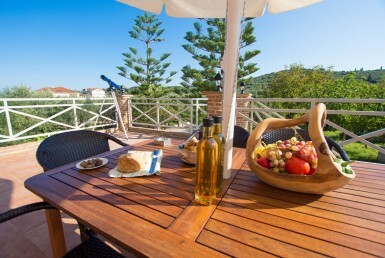 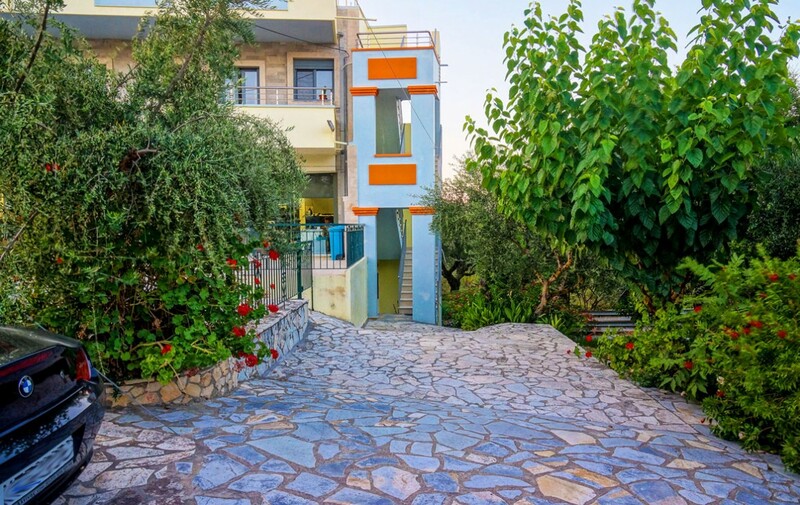 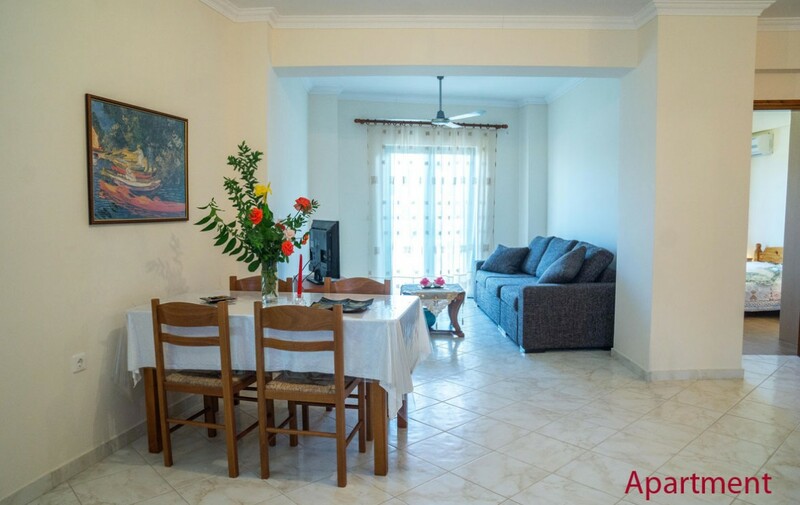 Zante Tsilivi Apartments and Studios for Holiday. 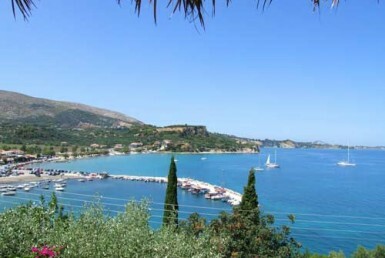 Near to the Sea. 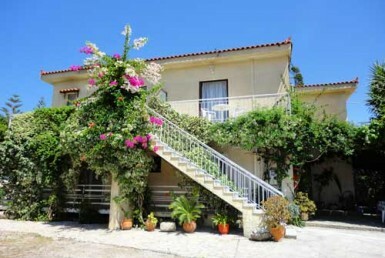 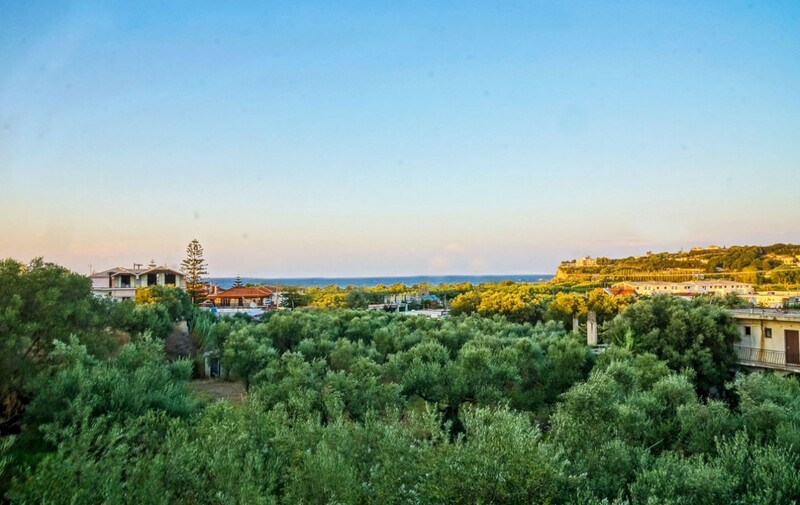 A beautiful property in the center of Tsilivi, and 300m from the sea, offers a comfortable hospitality for an ideal stay. 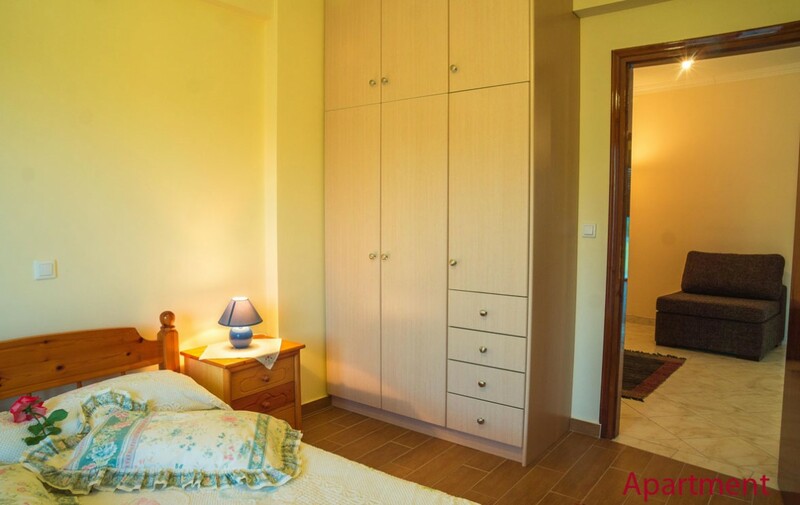 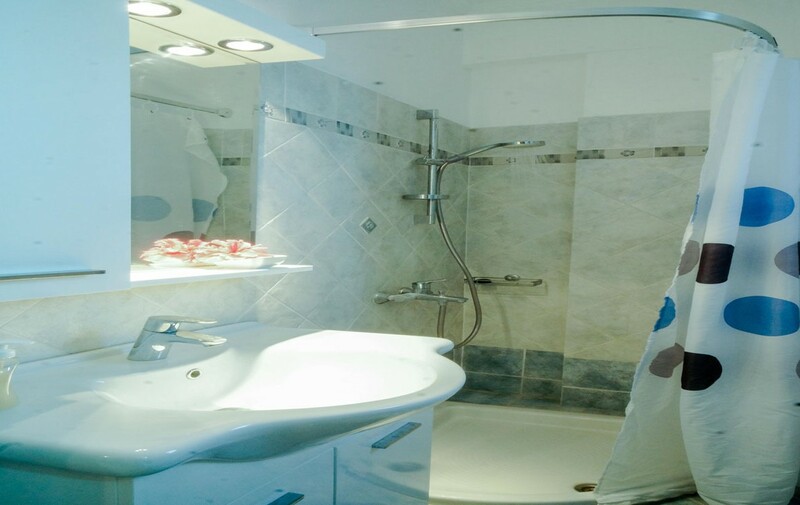 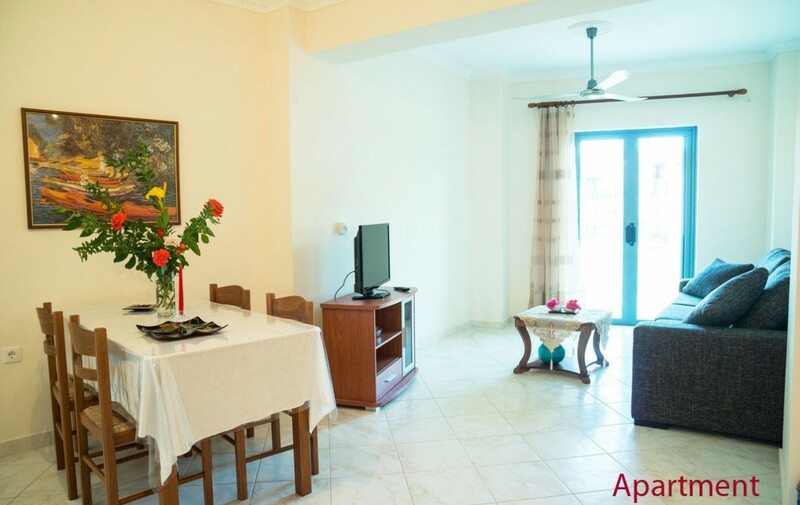 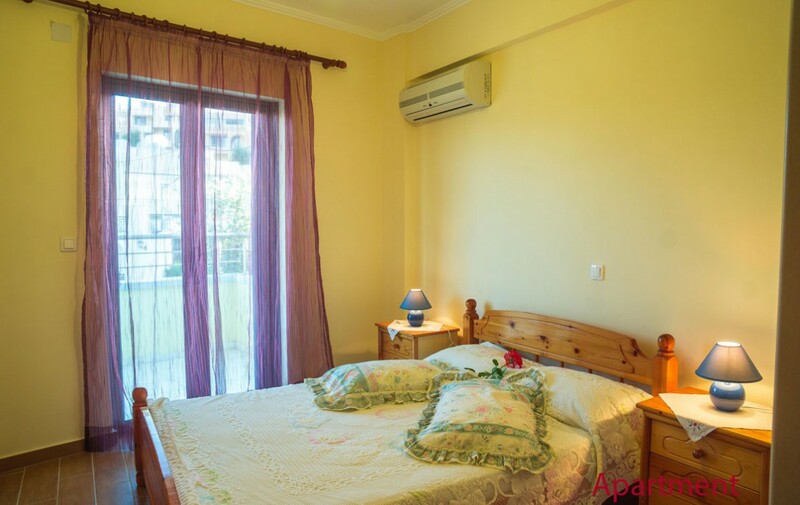 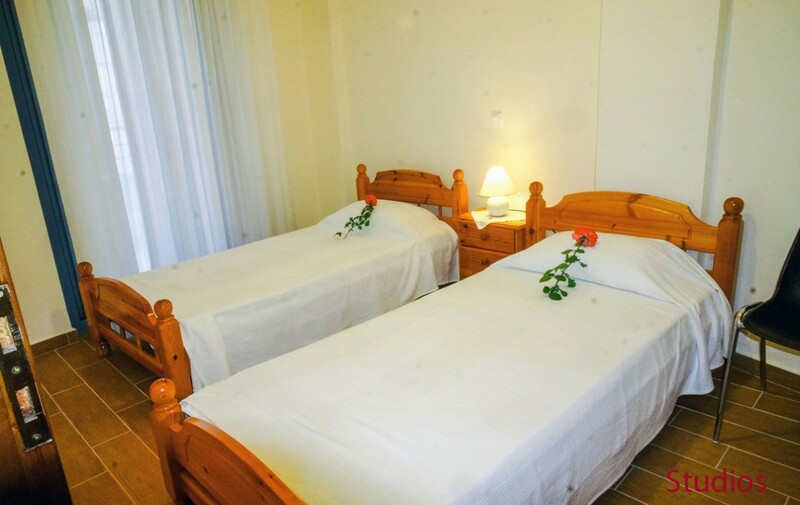 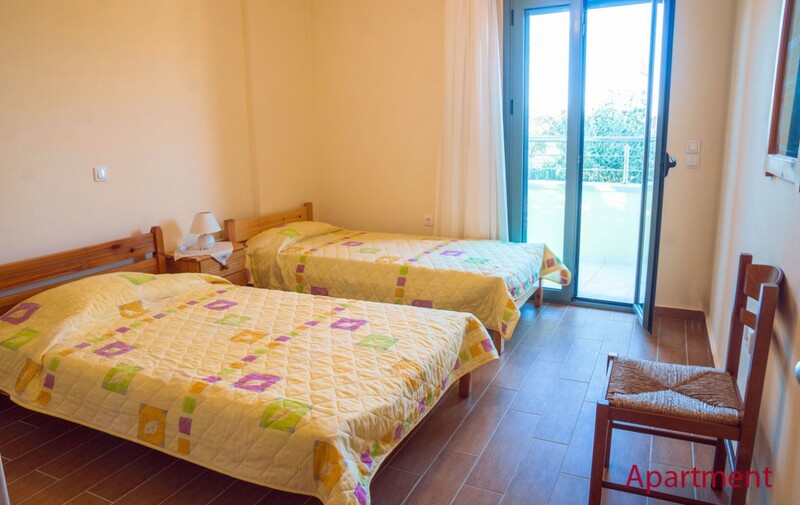 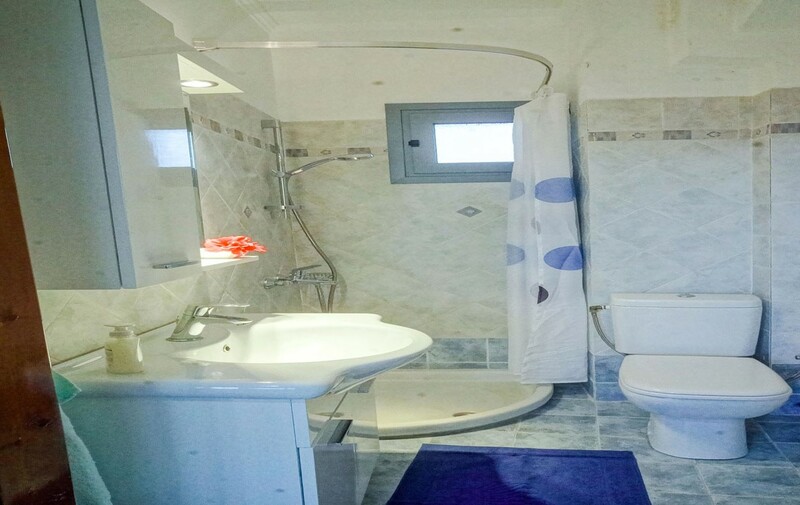 The studios have: Kitchenette – Fridge – TV – A / C: 1 – Bathroom with shower – Hot water 24 hours. 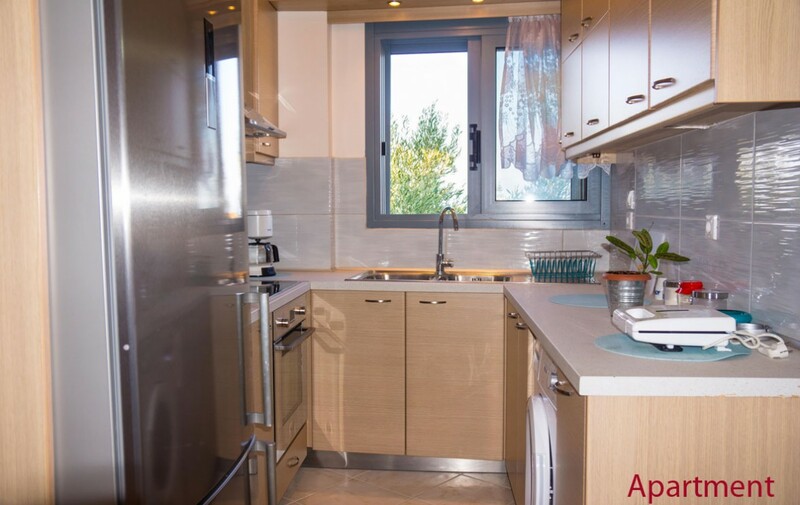 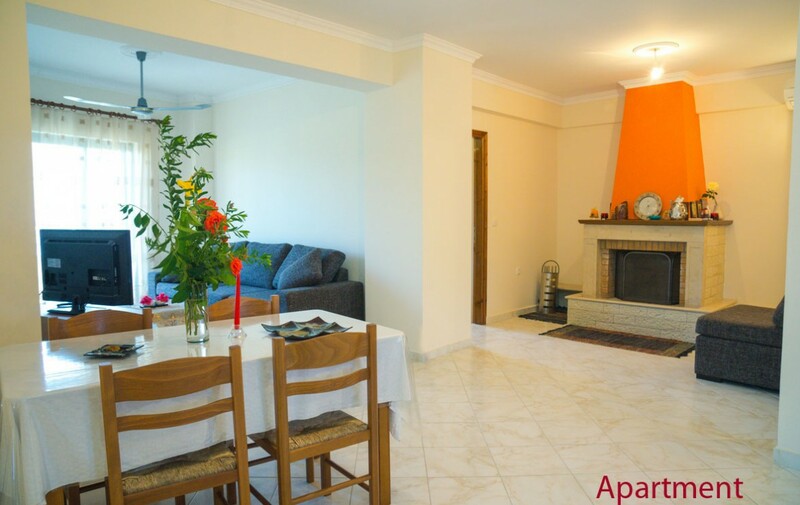 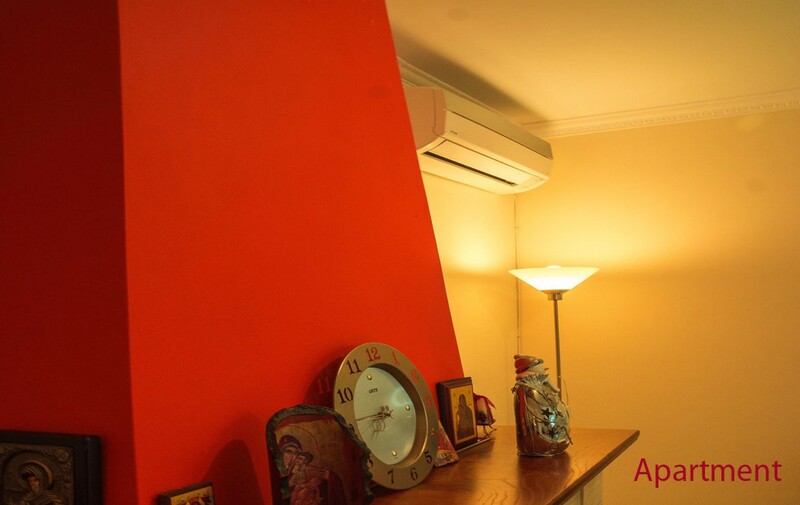 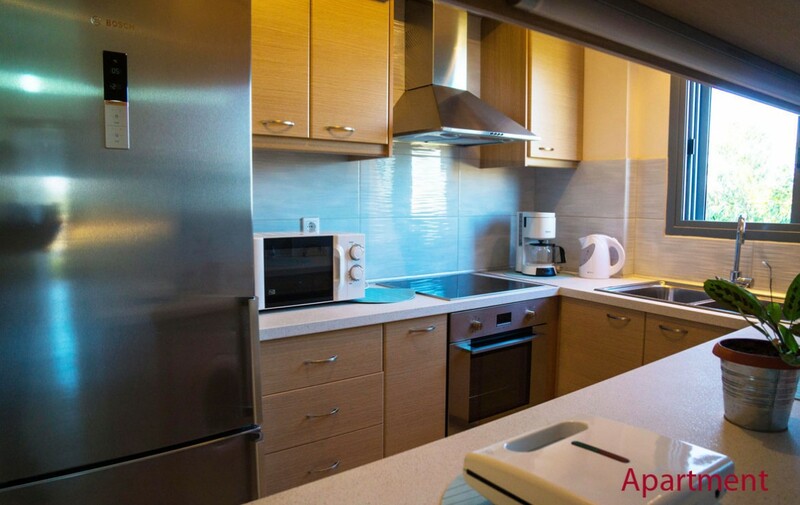 Two-room apartment: Kitchenette – Fridge – TV – A / C = 2 – Washing machine – Bathroom – Hot water 24 hours.